The weather is (somewhat) cooling off, autumn has made an appearance, and with it, Oktoberfest beer season. 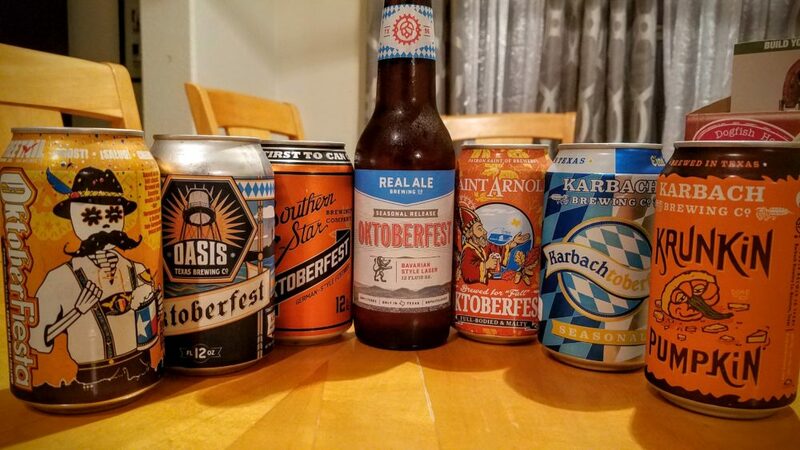 So while you’re enjoying those schnitzels, bratwurst and pretzels, be sure to wash them down with an Oktoberfest brew from these Texas companies. 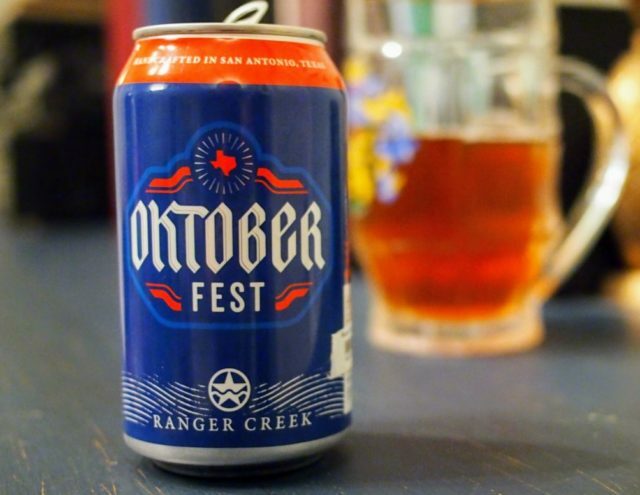 Ranger Creek released a new Oktoberfest beer. Photo by Alan Bush. Ranger Creek introduced a new Oktoberfest beer this year. This Marzen style lager is an excellent example of a traditional Oktoberfest beer. Nice and malty, with just a hint of caramel sweetness. 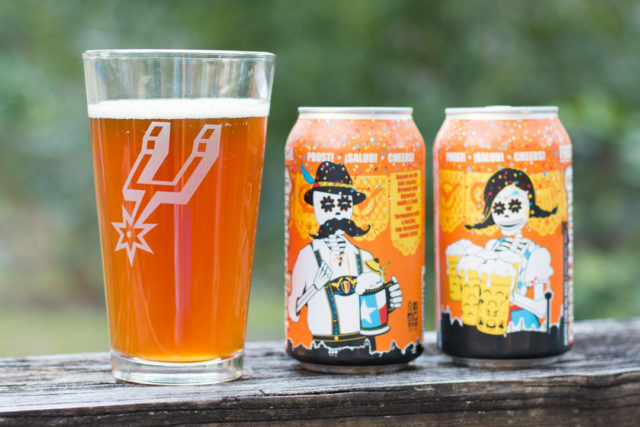 San Antonio’s beer tradition has roots in the German styles brought over by immigrants that settled in Central Texas, so this style should be no stranger. Ranger Creek’s take on the style starts with a bright amber color, a foamy, quickly dissipating head, and the cereal aroma you expect from a Bavarian beer. The body is light and easily drinkable. I noticed some banana bread flavors, with just a hint of hops to keep the beer nicely balanced. This beer is perfect for pairing with a pretzel and some polka. If you see some, buy some; Ranger Creek has stopped brewing this style for the year, so what’s on the shelves is what you’ll get. ¡Viva Oktoberfiesta! Photo by Garrett Heath. 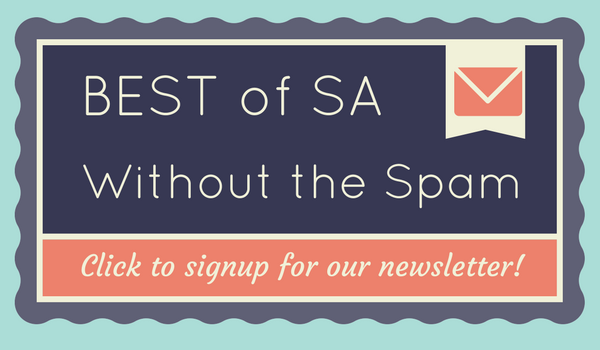 “In San Antonio, we like to party from New Year’s Eve until Christmas Day–and the week in between. To celebrate the coming of Spring, we have Fiesta; to celebrate Fall, we’ve got OktoberFiesta.” I wrote quite a bit about OktoberFiesta last fall, and the delicious Marzen with a twist remains one of my favorite ways to celebrate Oktoberfest. The addition of Belgian yeast gives this treat a delicious surprising finish. Real Ale makes a classic Bavarian style lager. 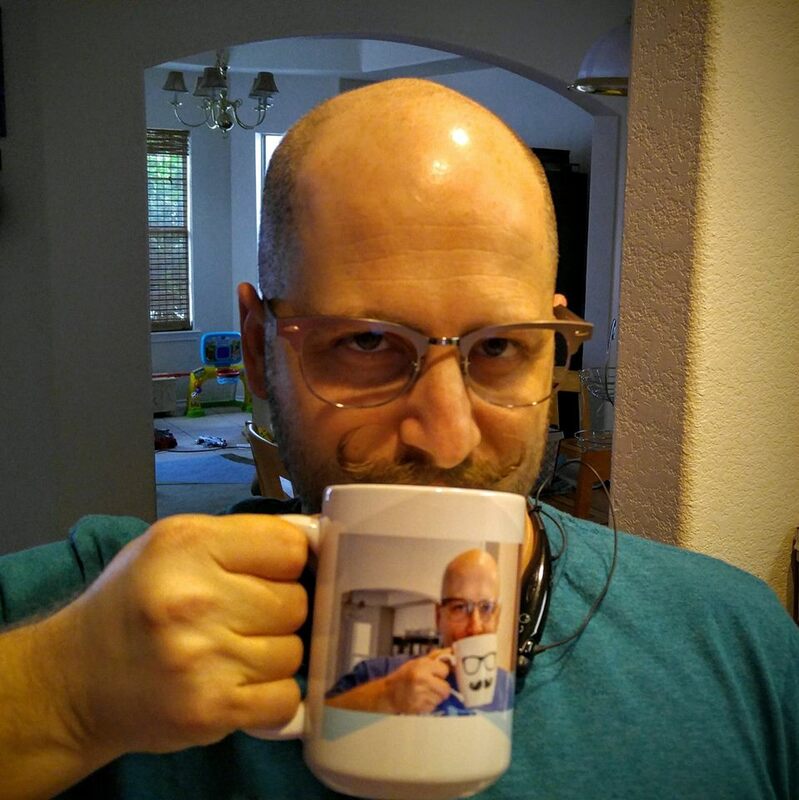 Photo courtesy of Real Ale. Real Ale has been making delicious beer for more than 20 years and distributing exclusively to Texans. Located in the Hill Country, this brewery knows how to make a classic Bavarian style lager. The toasted malt flavor leads the way; you’ll be hard-pressed to find a better-looking beer poured into your stein. Don’t miss out on Shiner’s Oktoberfest. Photo by Alan Bush. 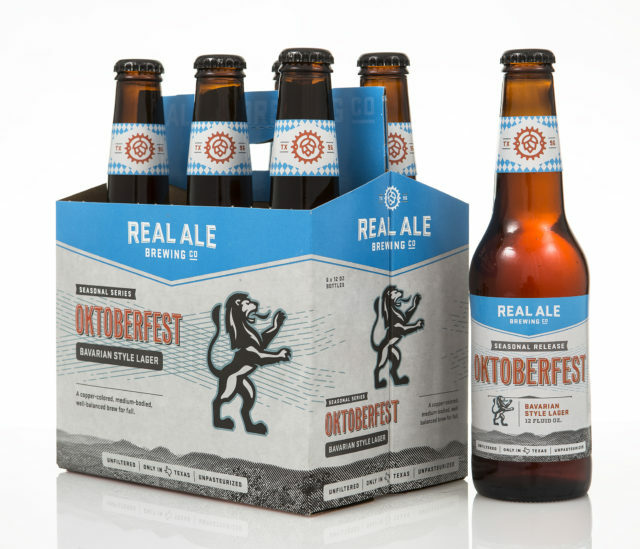 Don’t even think about missing the heavily awarded Oktoberfest from one of Texas’ most recognizable breweries. 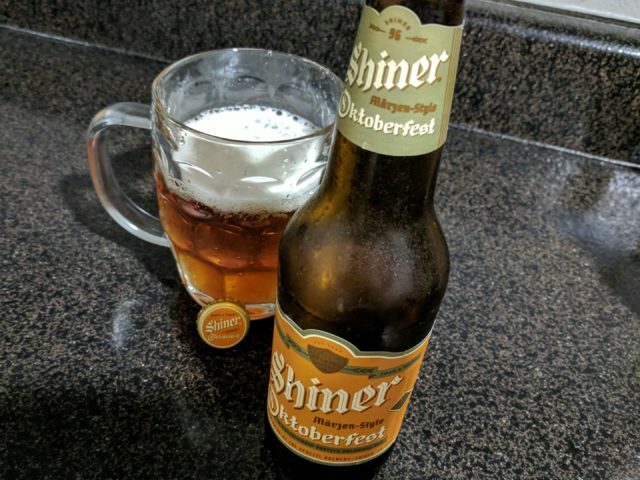 Shiner brings its Bavarian authenticity to the Oktoberfest style, and the results are an exceptionally drinkable, well balanced, roasted malt and Marzen spiced beer ready to pour into a stein and hoist with your friends.